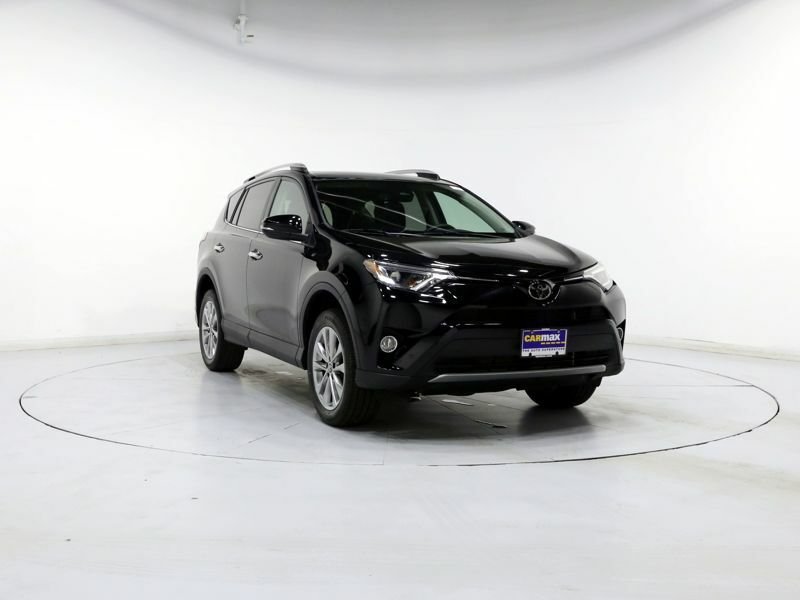 Transmission: Automatic Color:Black Interior Color: Black Average Vehicle Review: (4.417 reviews) It is my experience that Toyota Rav4 is the best. My first car was the 1999 Rav4 in 2016 I gave it away and purchased the 2016 Rav4. The car was running well when I passed it on to someone else, I wanted to up-date. The 1999 is still running well. The only place I purchase from was CarMax because of the great service. love it and the color, electic blue.